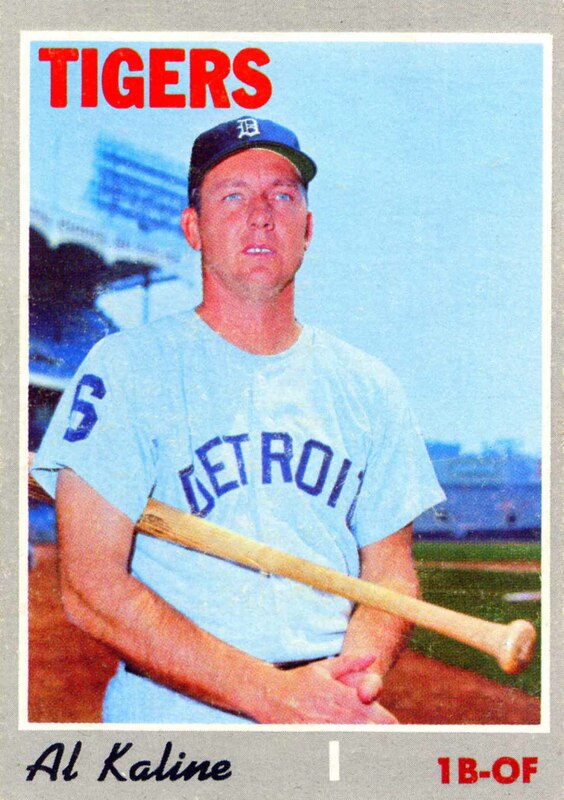 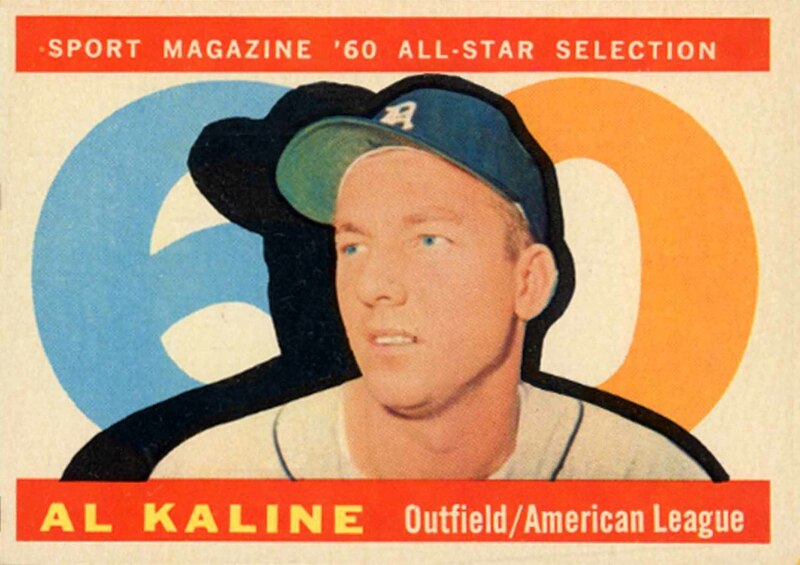 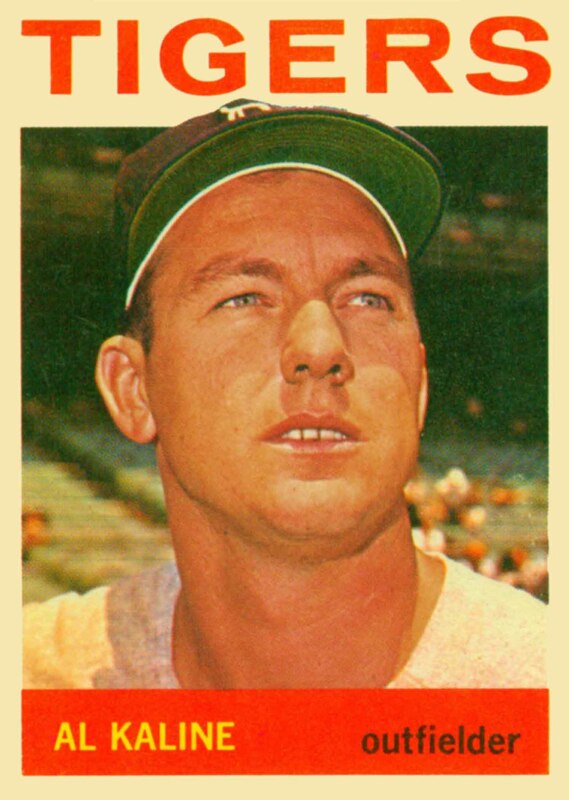 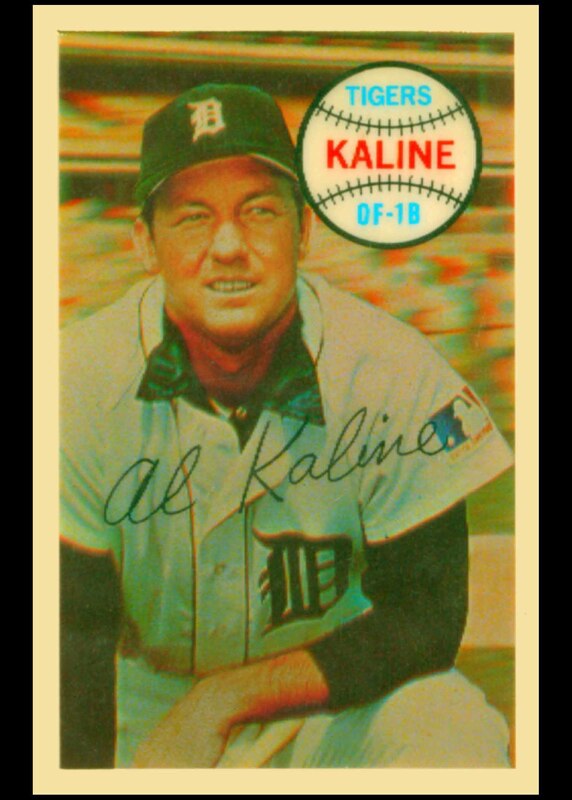 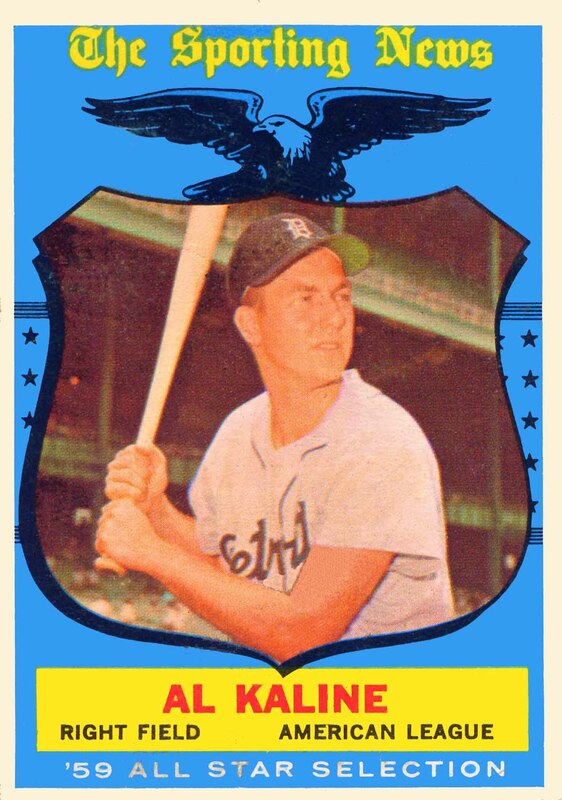 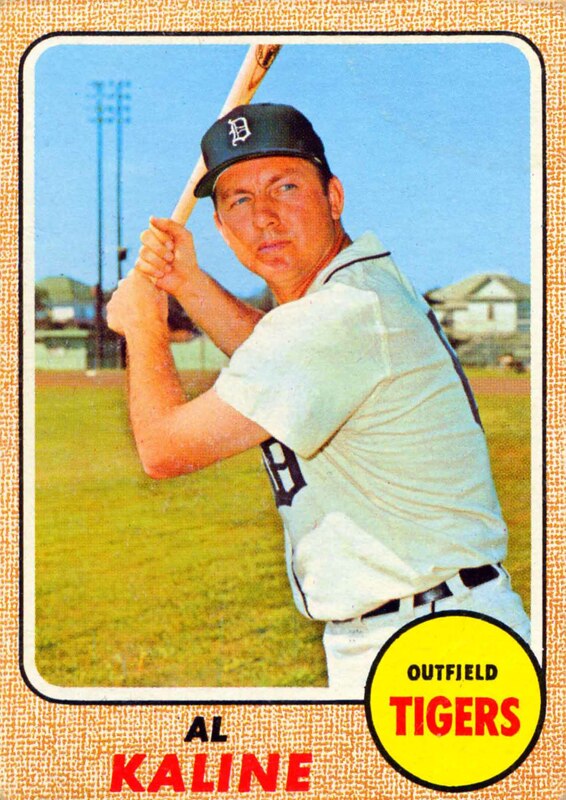 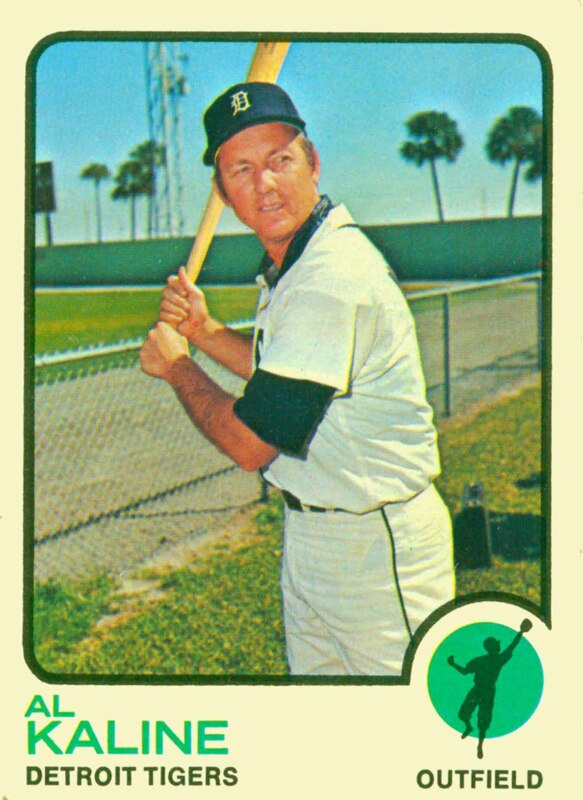 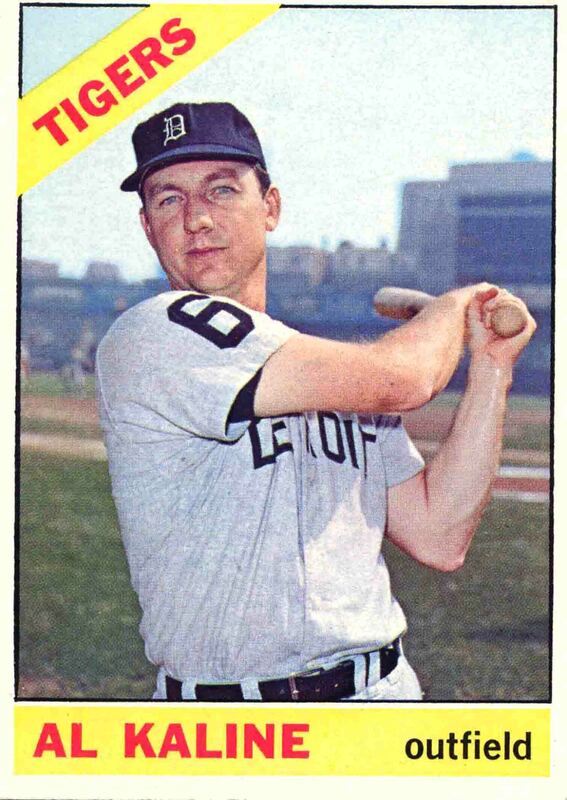 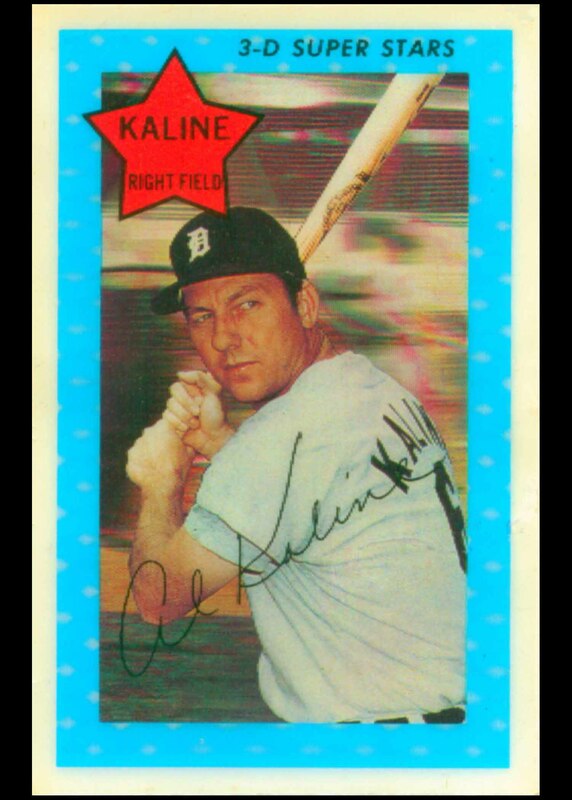 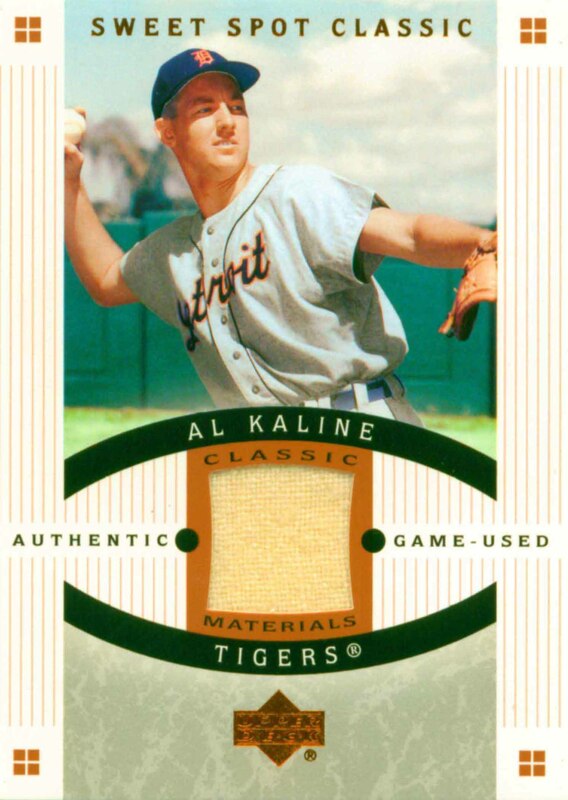 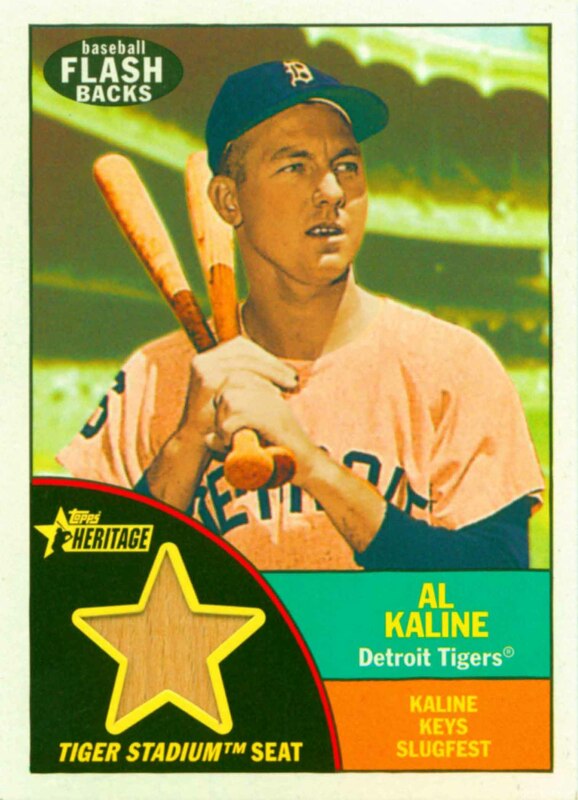 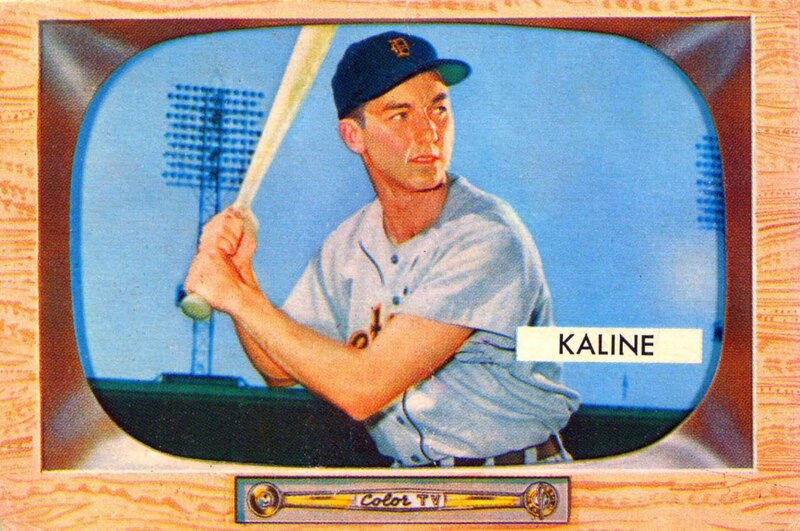 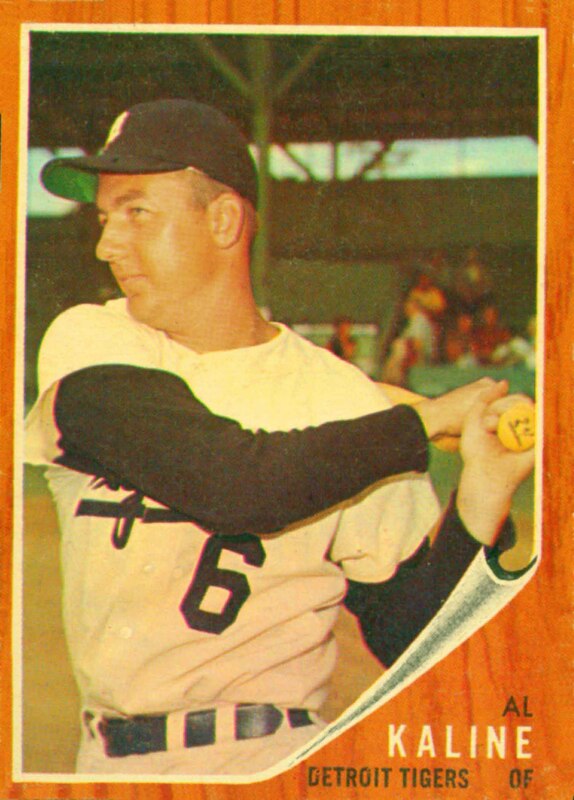 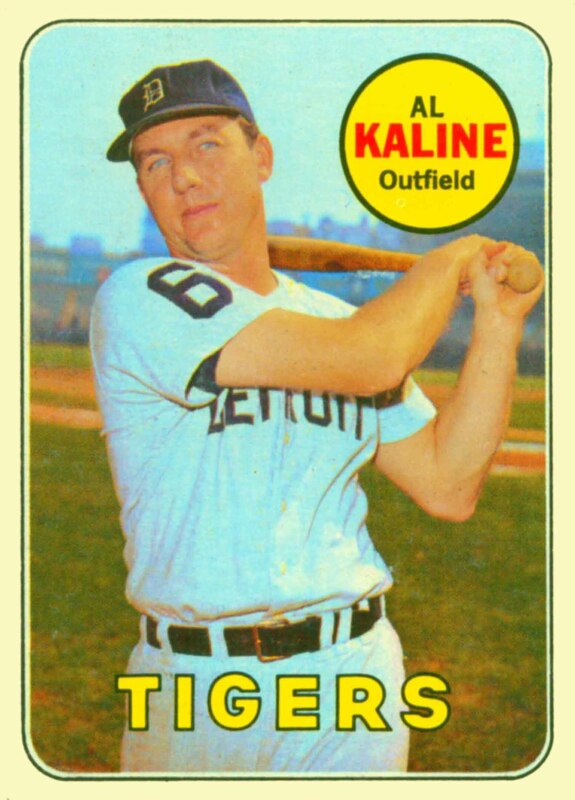 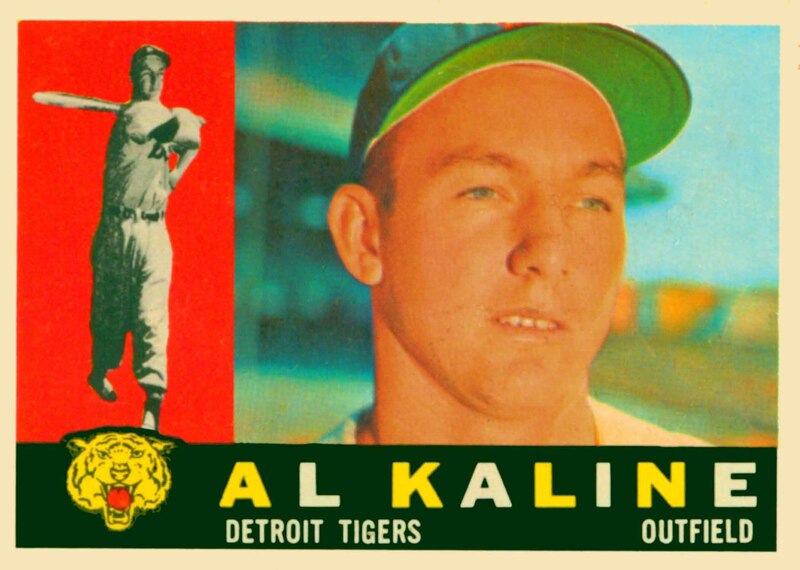 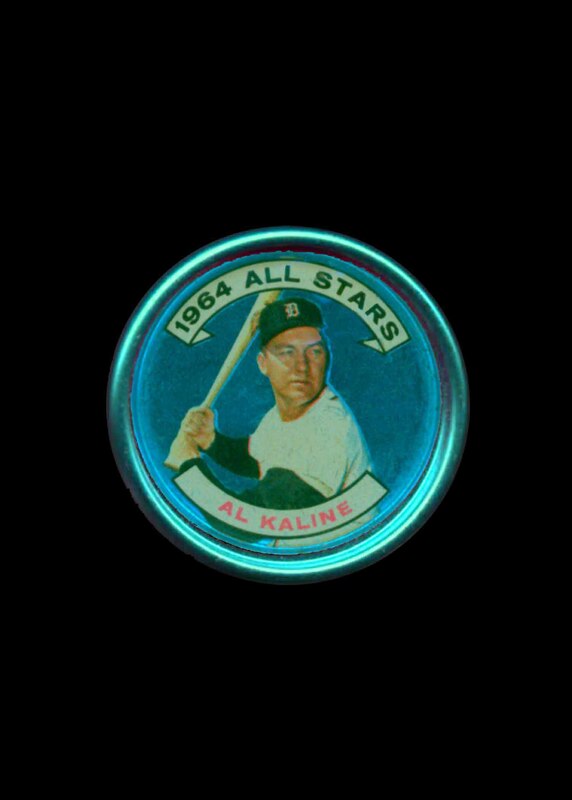 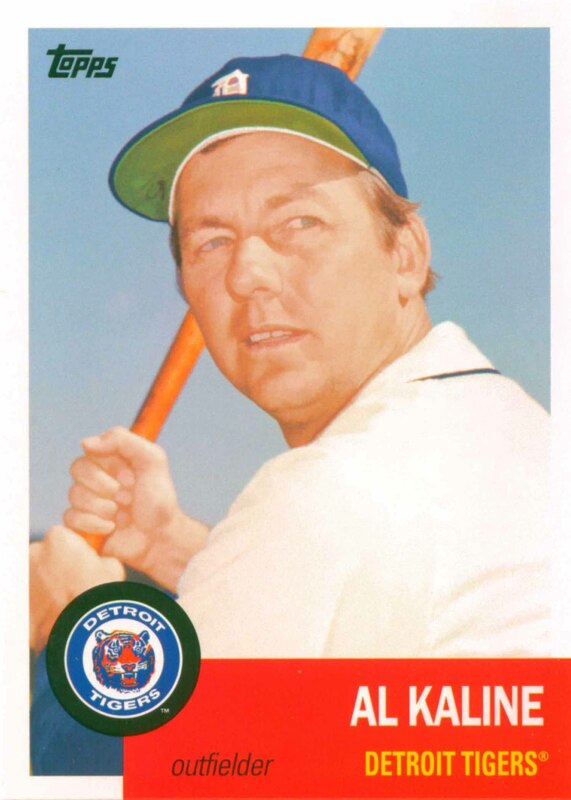 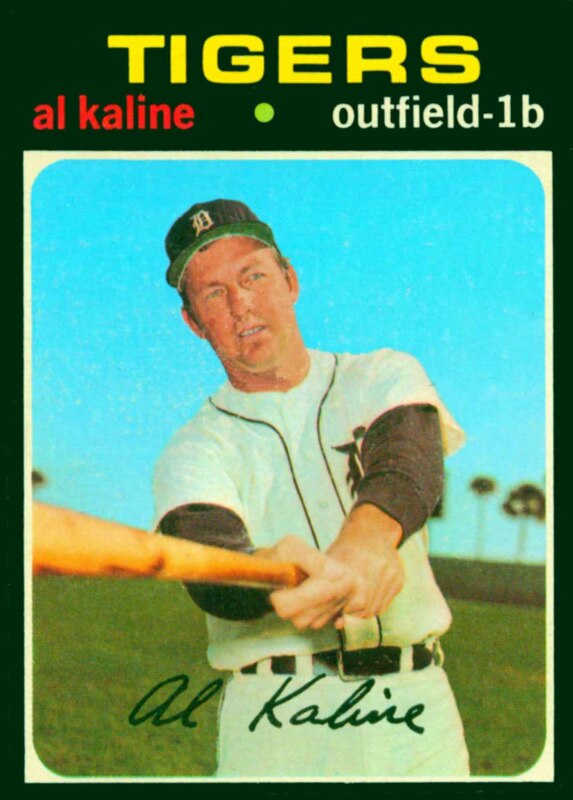 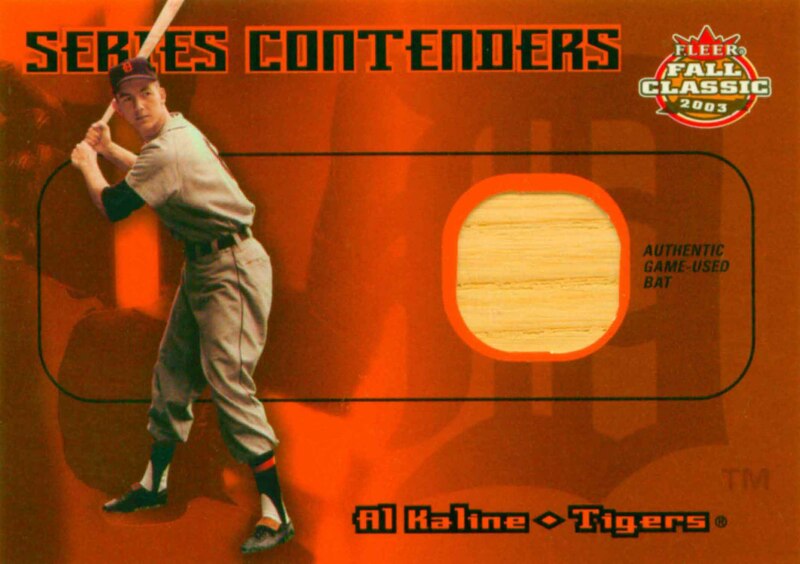 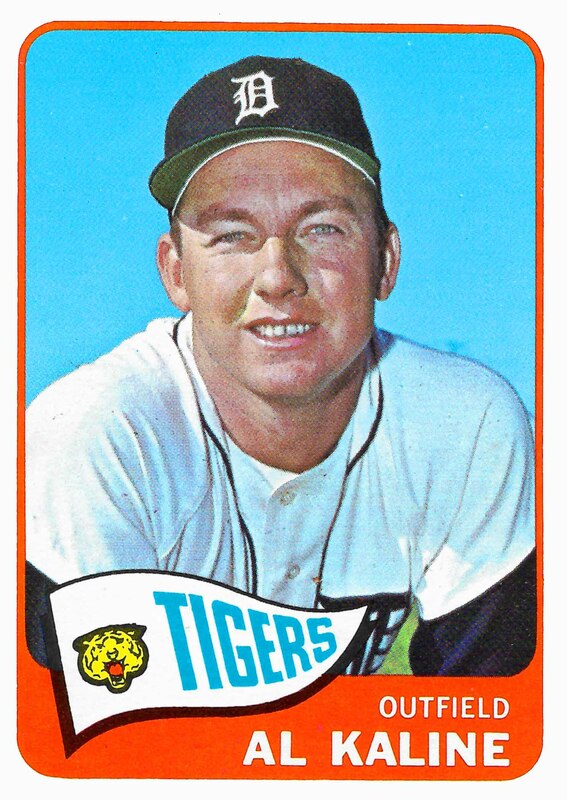 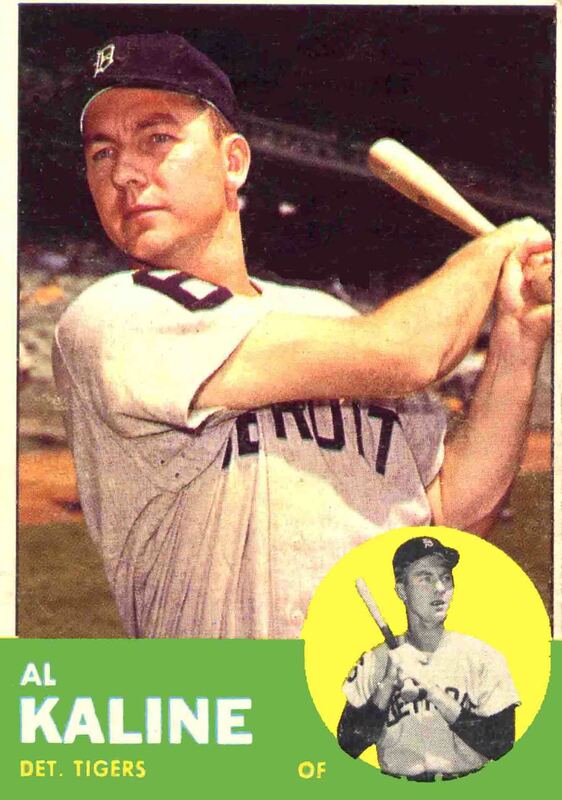 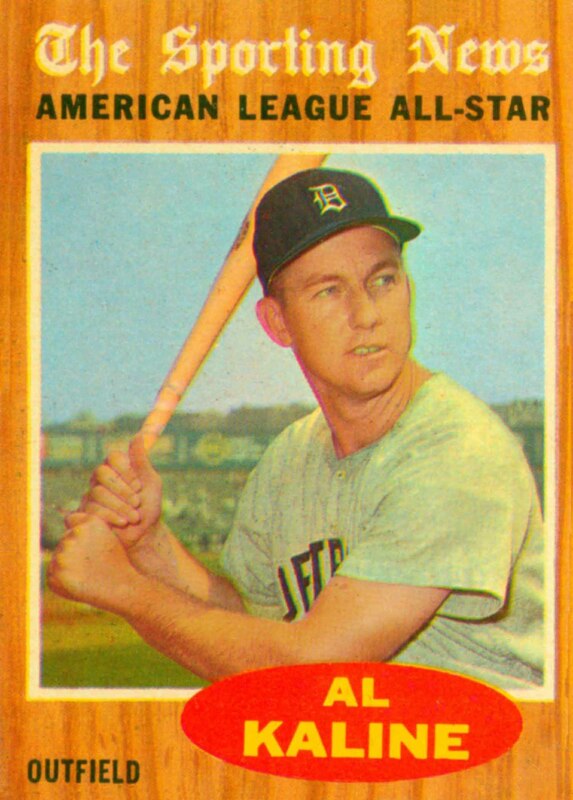 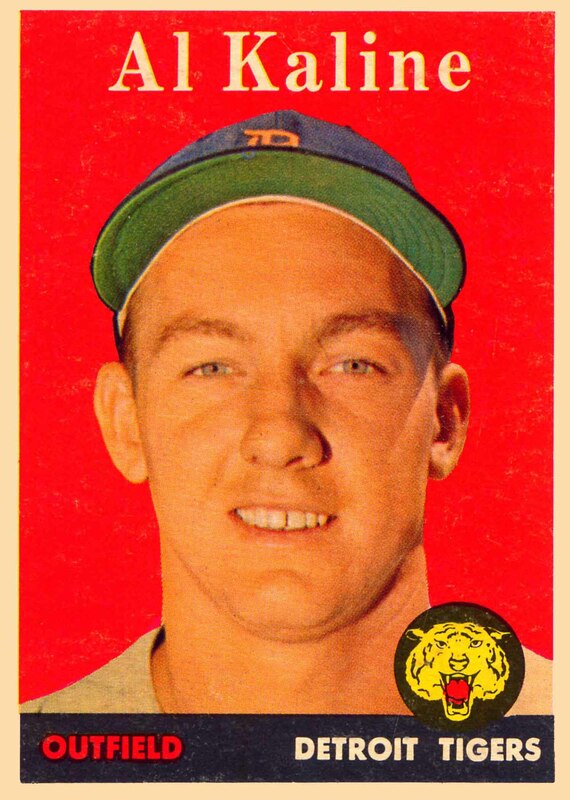 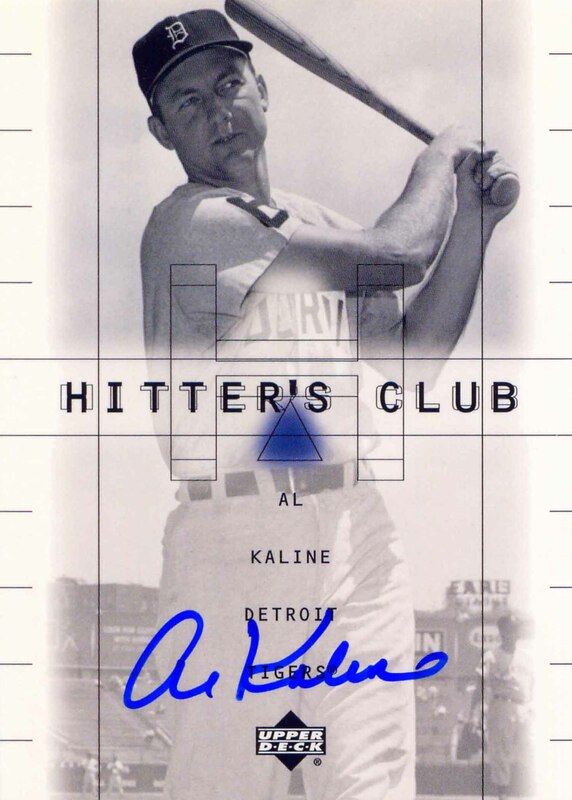 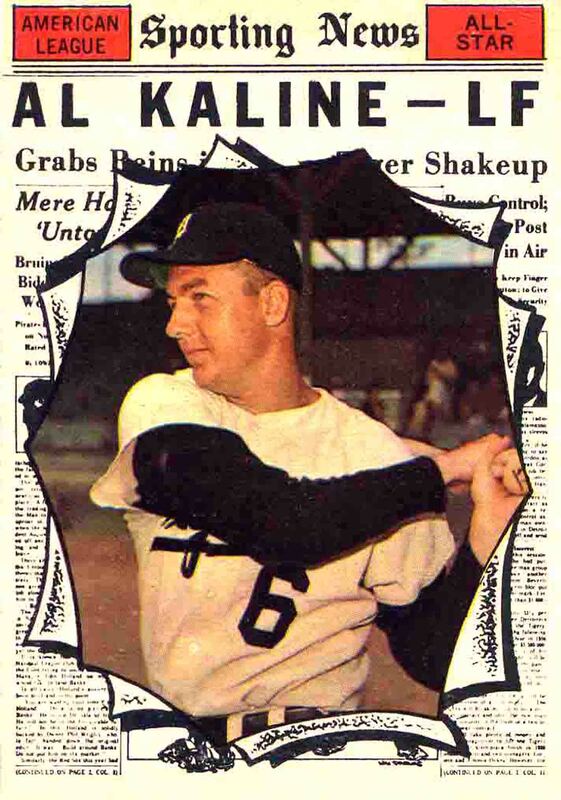 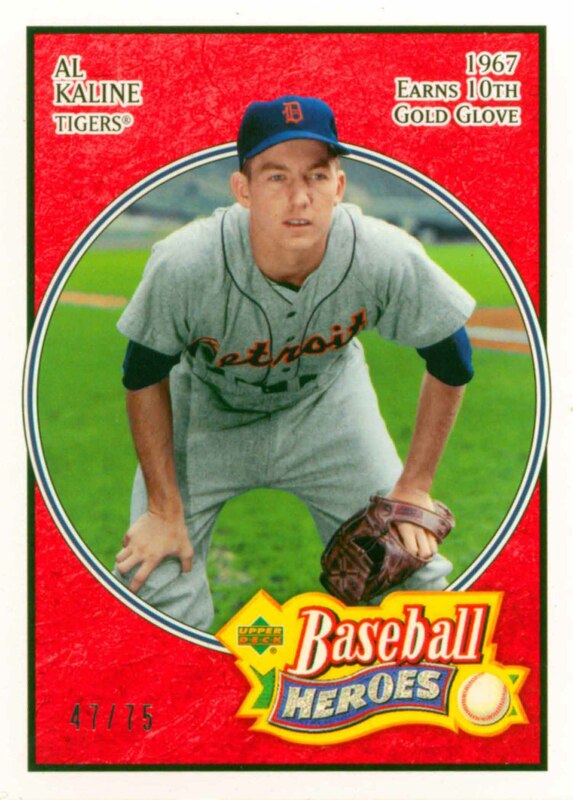 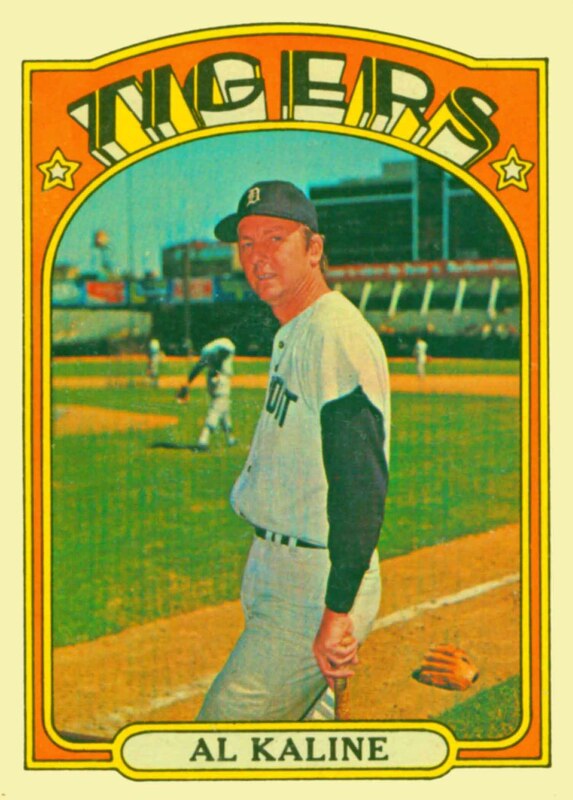 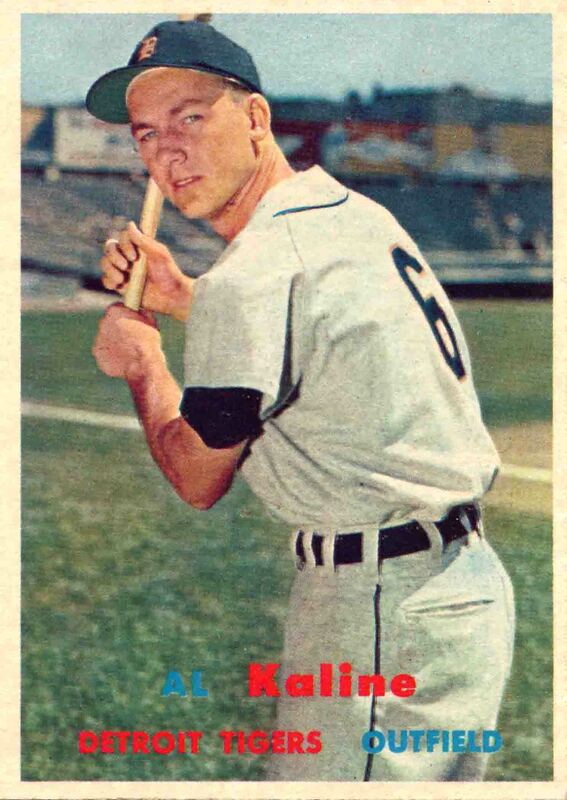 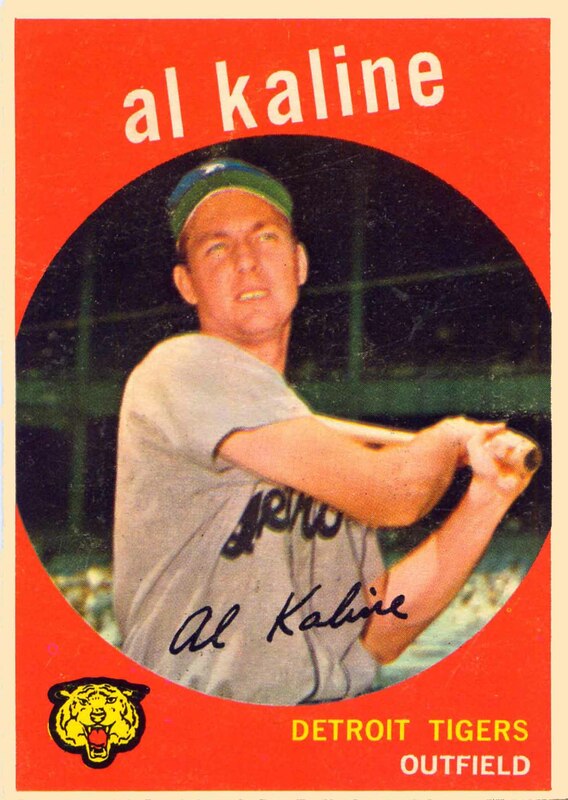 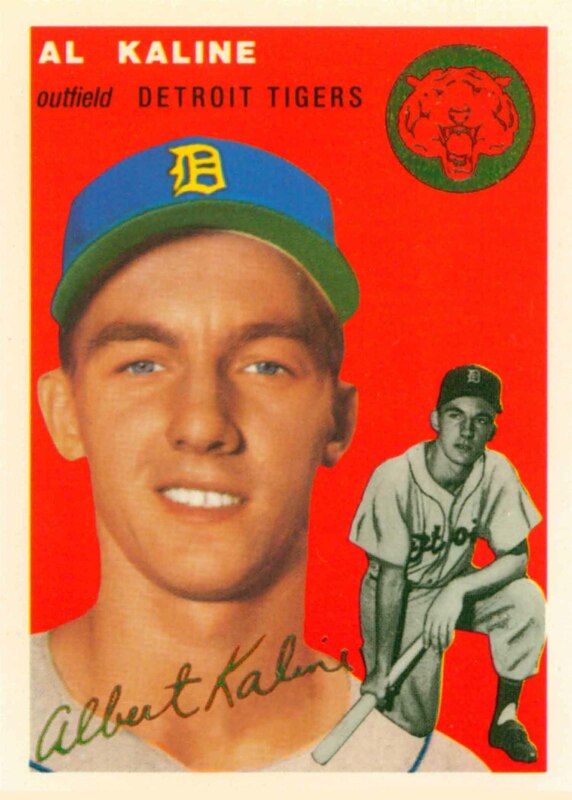 Al Kaline was a member of 15 All-Star teams and one World Championship team. 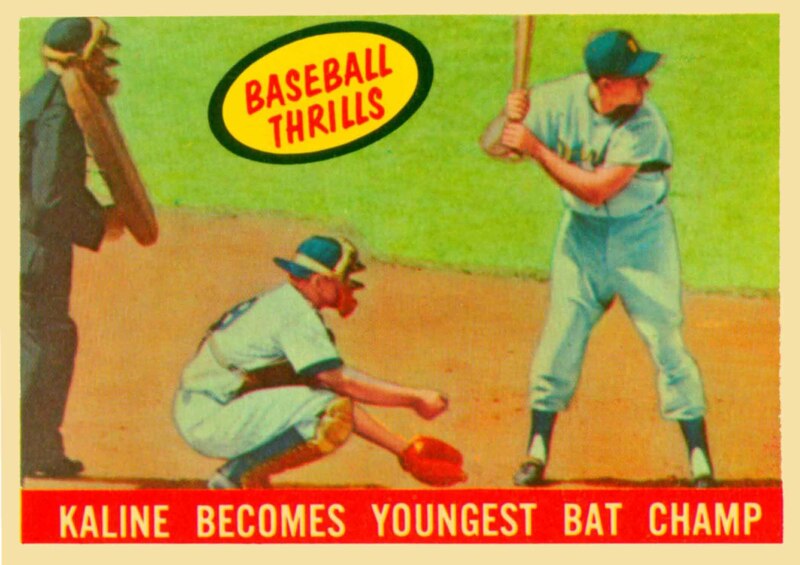 He won one Batting Title and 10 Gold Gloves. 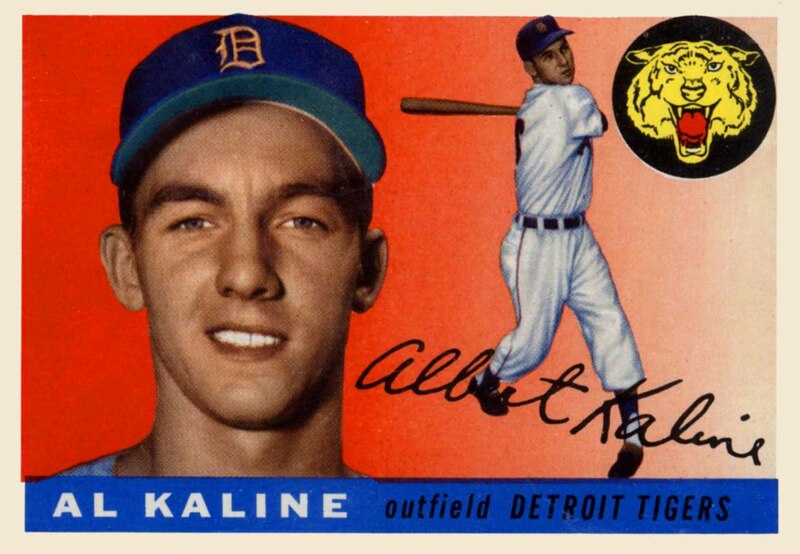 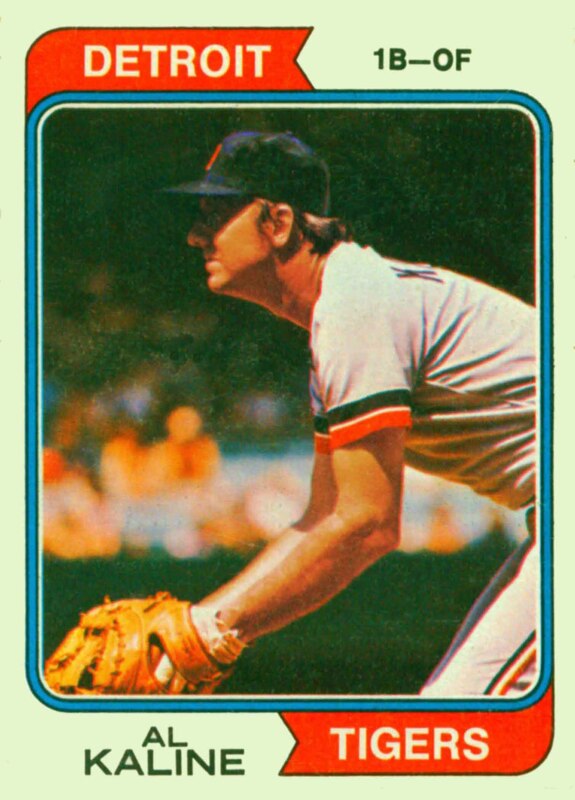 In 1980 he was inducted into the Hall of Fame and in 2000 he was named to the All Century Team. 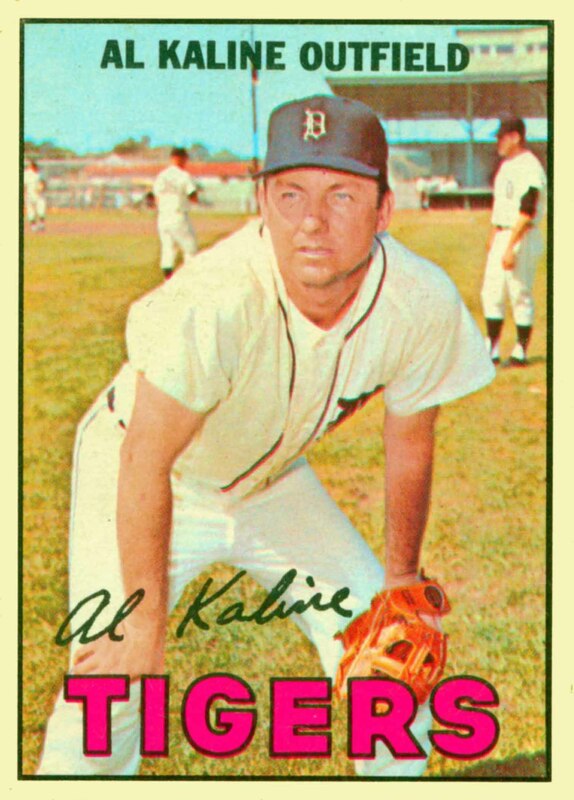 Al Kaline Baseball Cards that I have for sale.